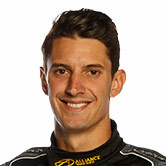 UPDATE:Nick Percat will be sitting out today's racing, replaced by Paul Dumbrell in the #222 VF Commodore. Percat's condition reportedly flared up unexpectedly before the session, leaving him unable to raceandheading back to hospital. 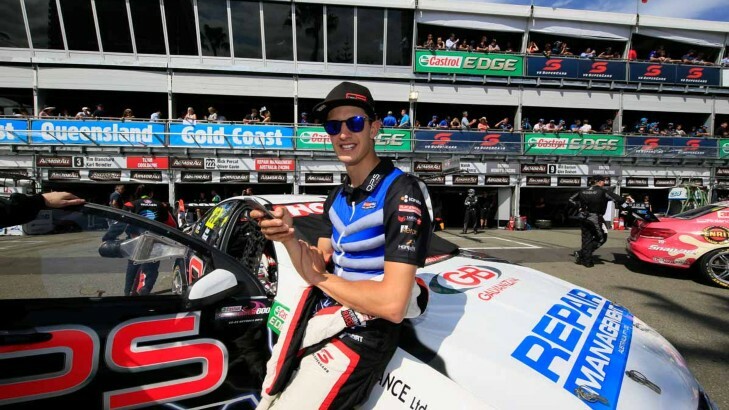 Nick Percat will line-up in his Repair Management Australia Racing Commodore today at the WD-40 Phillip Island SuperSprint despite carrying a foot injury. Percat suffers from an infection in his right foot that saw him hospitalised the week following the ITM 500 Auckland. Yesterday's practice sessions were a test for Percat, with Lucas Dumbrell Motorsport's local co-driver Karl Reindler on standby in case he needed to jump in the car, but after monitoring his foot overnight Percat was confident of tackling today's practice, qualifying sessions and two 60km races. "At the moment I will be driving the car," Percat told v8supercars.com.au. "Foot was alright, I've just got to keep an eye on anything to make sure nothing flares back up. So if that starts happening I'll have to pull the pin, but so far so good. "It's a little bit tender, but it's alright." The former Bathurst winner says he is not affected in the car. "I don't notice it when I'm driving - the first session it took a bit to fire the muscles up again because I've been doing nothing for a few weeks so the joints are a bit stiff. "The first few laps were a bit awkward, but by the end of practice two it was fine. "That's why we did a lot of running in the wet, probably the most laps of anyone, just to actually do laps. "So far so good and hopefully it'll be fine." After two hours of running yesterday the team's biggest concern was how Percat would pull up over night. "It was all good," he said. "Definitely, slight pain but it hasn't been crazy." Percat was hopeful the car would be competitive after yesterday's running, though most of practice was in wet conditions. "I think we'll be right - we were quite quick in those few laps in the dry in the morning practice, and the car was competitive in the wet in the second session, when we didn't put slicks on ... so I think we'll go alright."